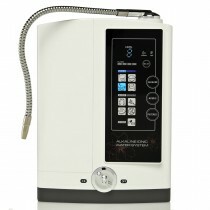 We have tested the latest 2018 Alkaviva Jupiter H2 models against the leading models from Enagic/ Kangen, Life Ionizers and Tyent. 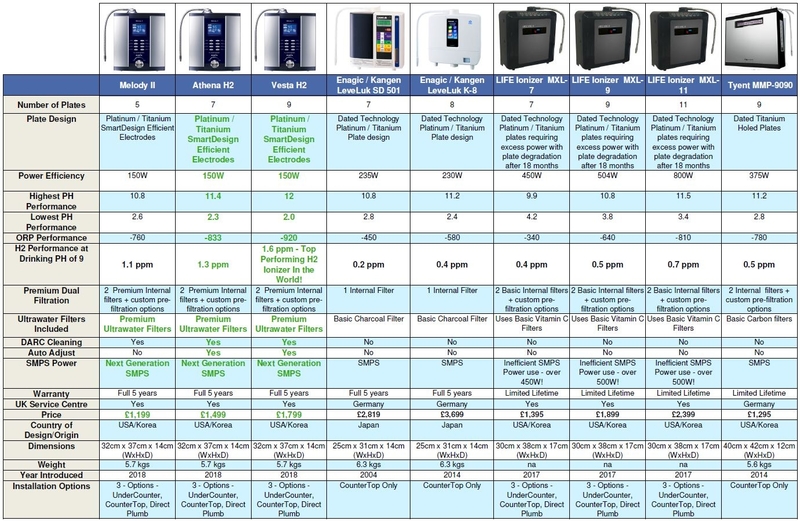 The new Alkaviva H2 models outperform all other leading brands in the key performance metrics – pH, ORP and H2 and are simply the best water ionizers for sale in the world at the moment. We have tested the latest Alkaviva Jupiter H2 models against the leading models from Enagic/ Kangen, Life Ionizers and Tyent and the results speak for themselves. The results categorically show that the latest Alkaviva H2 water ionizers outperform all other leading brands in the key performance metrics – pH, ORP and H2. The new Alkaviva H2 models use the latest technology built upon 30 years of manufacturing experience that is more efficient and durable ensuring a long plate life and machine life, current machines from brands such as Life ionizers use outdated technology requiring larger plates to perform adequately which degrade over time and require excessive electrical power to operate. 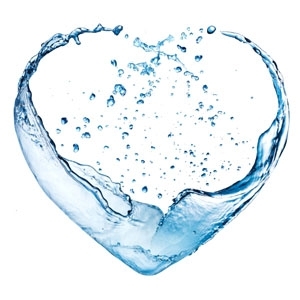 Alkaviva has dedicated extensive research into developing not only the best alkaline water ionizers but the best water filtration technology – Ultrawater. Other brands use cheap carbon and vitamin C filters that do a poor job of removing many common impurities such as fluoride, chlorine, hormones, VOC’s and heavy metals. Ultrawater filters have been designed with a 13-stage dual water filtration technology that removes all impurities by up to 99.9%. 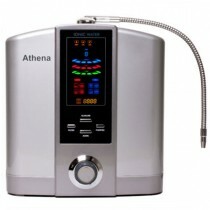 Unfortunately there is a considerable amount of false claims and inaccuracies made on some water Ionizer manufacturer’s websites about the performance of their machines versus other brands. We have been selling Alkaviva/Jupiter products for over 10 years and know the performance of the machines is second to none and this is backed up by 5 year warranty serviced by a highly experienced team here in the UK. In terms of reliability, performance and most importantly value for money, the new Alkaviva H2 models are the best water ionizers for sale in the world at the moment. Highest H2 performance at lower, drinkable levels of pH which tastes great! - Most other systems can create at least a low level of H2. However, any system that creates decent H2 has to run at a maximum setting and produce water above 10 pH to achieve that result. Not only is it questionable in health terms, but water that is high in pH tastes bad! It also stresses the electrodes. 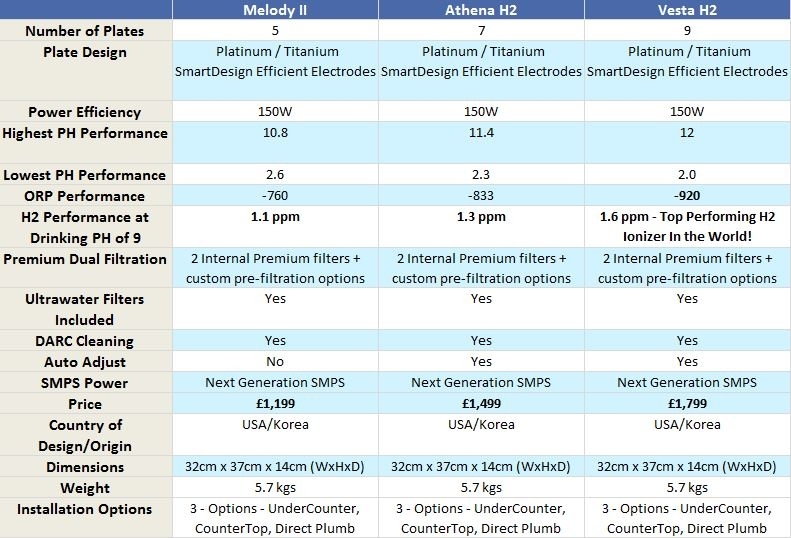 The Athena H2 is better than other systems at delivering H2 performance, especially at lower more drinkable - and safer - pH levels. We can’t stress this point enough. Cleaner, healthier and better tasting water. Step up! 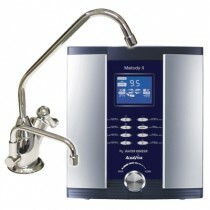 For the Alkaviva Vesta H2, Athena H2 and Melody II Water Ionizers. Alkaviva UltraWater filters have been designed with a 13-stage dual water filtration technology that removes 99.9% of virtually all contaminants including chloramine, pharma, heavy metals and resilient contaminants like chromium VI and arsenic. To call this just a prefilter is an understatement! Five stages of protection highlighted by spun fiber technology and the highest quality carbon. For use in London and other hard water areas (please check to see if you live area is hard water area) it is highly recommended that you use the Spartan Hard Water and Housing Filter. This will greatly reduce the scaling up of the ionizer.